Description: The Stonebridge Wasaga Beach Blues Festival is from September 14th to 15th with the Boogie Bash kick-starting the event on Friday at the Wasaga Beach RecPlex. Joining me via phone is Canadian Electric Blues, R&B, soul blues, singer, songwriter and multi-instrumentalist, Harrison Kennedy. Harrison is best known for being the lead vocalist on the Chairmen of the Board song “Chairman of the Board” and as of the mid-1970’s he enjoyed a wide-ranging solo career. He was awarded the 2016 Juno Award “Blues Album of the Year” for his release “This is from Here” this marked Harrison sixth nomination for that award, Blues Music Award and Maples Blues Award nominee. Harrison is scheduled to perform at the Stonebridge Wasaga Beach Blues Festival main stage on Saturday, September 15th at 5:50 p.m. Joining Dianna via phone is, Harrison Kennedy. For more information on Harrison visit his Facebook page. The Stonebridge Wasaga Beach Blues Festival is from September 14th to 15th with the Boogie Bash kick-starting the event on Friday at the Wasaga Beach RecPlex. Joining me via phone is Canadian Electric Blues, R&B, soul blues, singer, songwriter and multi-instrumentalist, Harrison Kennedy. Harrison is best known for being the lead vocalist on the Chairmen of the Board song “Chairman of the Board” and as of the mid-1970’s he enjoyed a wide-ranging solo career. 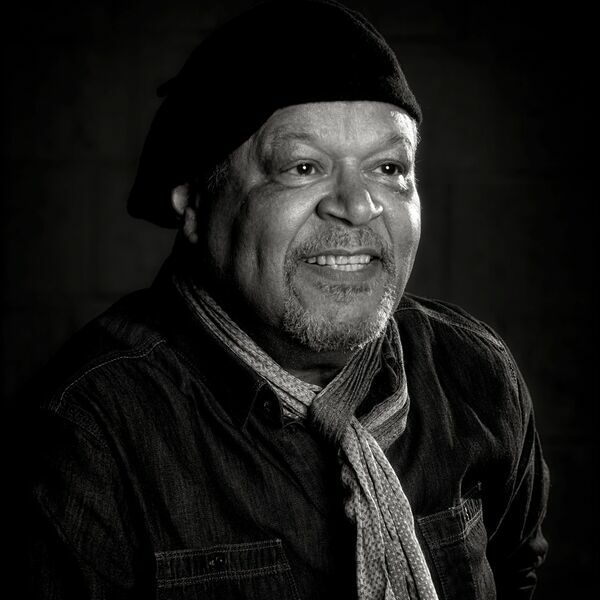 He was awarded the 2016 Juno Award “Blues Album of the Year” for his release “This is from Here” this marked Harrison sixth nomination for that award, Blues Music Award and Maples Blues Award nominee. Harrison is scheduled to perform at the Stonebridge Wasaga Beach Blues Festival main stage on Saturday, September 15th at 5:50 p.m. Joining Dianna via phone is, Harrison Kennedy. For more information on Harrison visit his Facebook page.